We have been providing driving lessons in Milton Keynes for over 10 years. Our first time pass rate is 92%. For your peace of mind and assurance we are the right company for you. If you live in Buckingham then your nearest test centre is Bletchley in MK. We will start your driving lessons in Buckingham and once you are up to general driving level we will then get you driving in the test route areas asap. All of our our instructors are local. 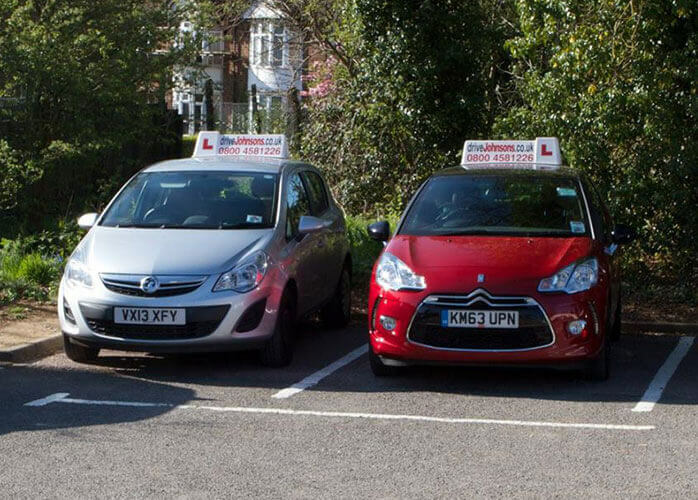 We only use fully qualified, local driving instructors in Milton Keynes that know all of the test route areas. We offer intensive driving lessons in Milton Keynes over 1,2 and 3 weeks. Check out our testimonials to view our success stories. If you’re a bubbly and enthusiastic instructor, we want to hear from you. We only take on fully qualified ADIs! We offer bespoke intensive driving courses in Milton Keynes over 1, 2 and 3 weeks. Whatever your requirements are, we can help! As much as we would like to, we can’t keep our driving lesson prices this low forever. Order a gift voucher and greetings card today!